Marci Cully, 27, appears Friday in Douglas County District Court, where she pleaded not guilty to a charge of second-degree murder in the stabbing death of Wayne Francisco, 33. 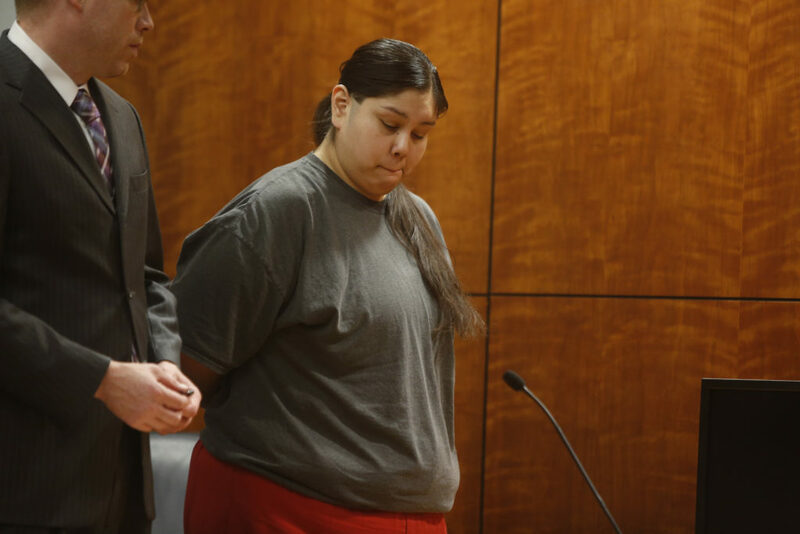 A 27-year-old Lawrence woman who pleaded no contest to voluntary manslaughter in June for the Christmas Day stabbing of her boyfriend was sentenced to 59 months — or about five years — in prison Friday. 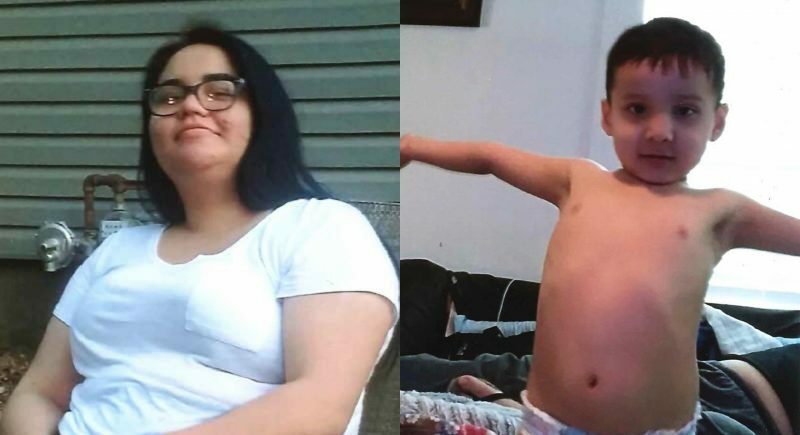 Marci Deshayna Cully pleaded no contest June 20 to the lesser charge of voluntary manslaughter after District Attorney Charles Branson changed the charge from second-degree murder. Branson said last month he switched the charge because the nature of the crime better fit that voluntary manslaughter. 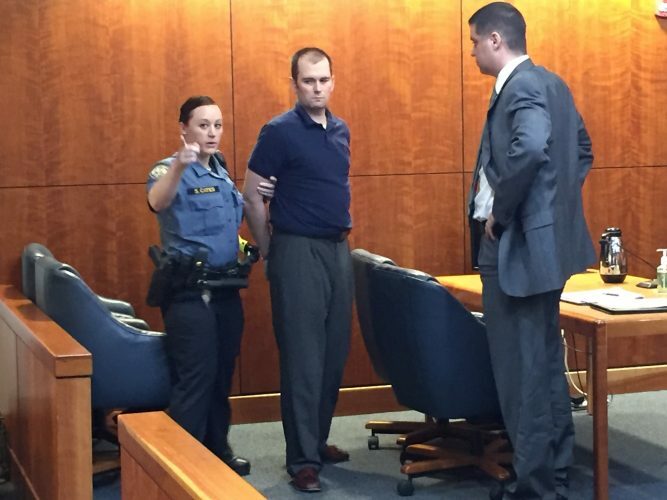 “For voluntary manslaughter, you have to prove death occured during a fight or argument, and that’s exactly what happened,” Branson said in June. 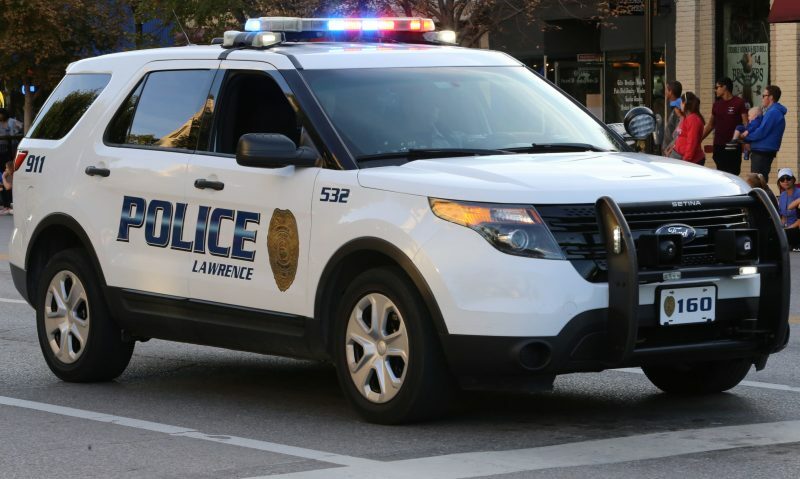 During the early hours of Dec. 25, Lawrence police officers responded to a reported stabbing in an apartment in the 4300 block of West 24th Place. 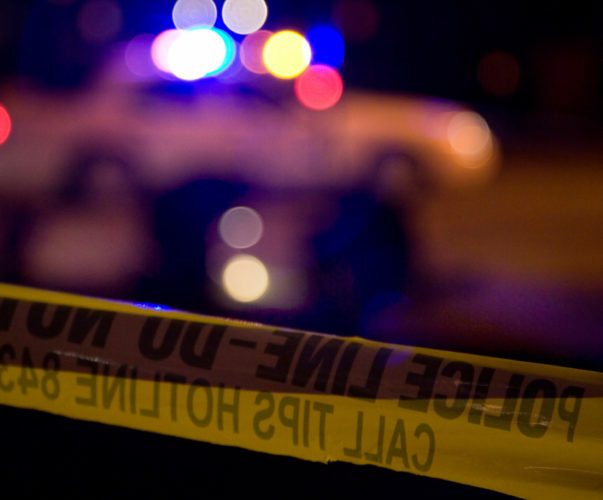 Upon arrival at about 3:30 a.m., officers discovered Cully in the apartment with 33-year-old Lawrence man Wayne Francisco lying on the living room floor with stab wounds, Branson said in a news release Friday. Francisco was quickly given medical assistance, but died at the scene. Officers then interviewed Cully about the stabbing and learned she and Francisco had been arguing and that the domestic dispute turned violent, with Cully stabbing Francisco twice, Branson said. Franscisco suffered wounds in the shoulder and the chest, the latter ultimately determined by the coroner to be the fatal wound, Branson said. According to testimony at a hearing in February, Cully told investigators Francisco had been drinking throughout the night — the coroner testified that he had a blood-alcohol level of .341 — and that the two called each other names before the dispute became physical. Cully told them that she stabbed Francisco after he threw a chair at her and attempted to swing it at her again. Cully has served 226 days in the Douglas County Jail since her arrest following her interview on Christmas Day. The 226 days will count toward her total time served. In addition to her 59-month prison sentence, Cully will also have to pay $3,483.29 to Francisco’s family to pay for his burial expenses. Cully must also register as a violent offender for 15 years after she is released from prison.